March 3rd, Shenzhen, Fiberstore News — Recently, Fiberstore cut the price of Direct Attach Cables (DACs) through strengthening the cost control. This change will make the DACs more cost-effective and better promote the high speed transmission. Direct attach cables are used to connect one mobility access switch with another when forming a stack and now they are widely used in storage, data, and high-performance computing connectivity. With the development of communication technology and the increasing demands of people, 10 Gigabit, 40 Gigabit and even higher speed transmission gradually become more popular with people. DACs are one of the perfect choice for such high speed interconnect solutions. 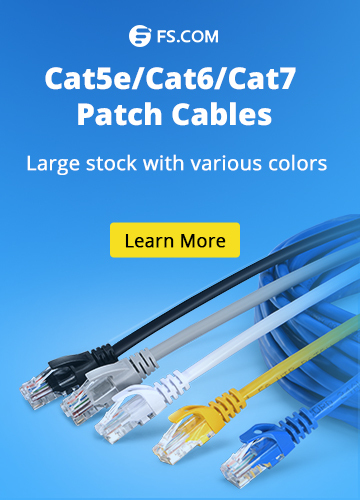 Fiberstore supplies various kinds of high speed interconnect DAC cable assemblies including 10G SFP+ Cables, 40G QSFP+ Cables, and 120G CXP Cables. All of these direct attach cables can meet the ever growing need to cost-effectively deliver more bandwidth. 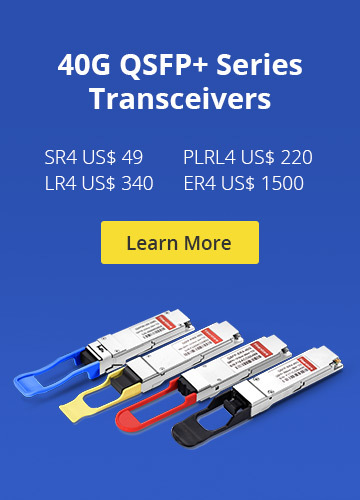 In addition, to satisfy the most customers who are also Cisco switches or routers users, Fiberstore offers SFP+ twinax copper cables, SFP+ active optical cables, QSFP+ copper cable, QSFP+ breakout cable and QSFP+ active optical cables with 100% compatibility for Cisco to satisfy different demands of interconnection. Coexistence of both low prices and high quality of such products are not a easy job, but Fiberstore did it. Strive to excellent, Fiberstore strictly control the quality and each cable is 100% professional tested for maximum performance before shipping worldwide. Additionally, Fiberstore also strengthens the cost control and makes the price the most affordable. This price reduction aims to make our products become more cost-effective for our customers. At the same time, it will help promote the high speed transmission to a certain extent. Fiberstore is a professional manufacturer and supplier of optical networking solutions. There are nine product lines of Fiberstore which make your networking solution work perfectly. Fiber optic transceivers and direct attach cables (DACs) are the important component in data transmission. Fiberstore offers many kinds of products to satisfy all the aspects of the requirements. All of our transceiver modules and DACs are cost-effective. The aim of Fiberstore is to offer the best quality products and perfect solutions, to save customers’s time and money, and to make customers enjoy personalization. Direct Attach Cable, Fiberstore News Direct Attach Cables, Fiberstore, price reduction. permalink.